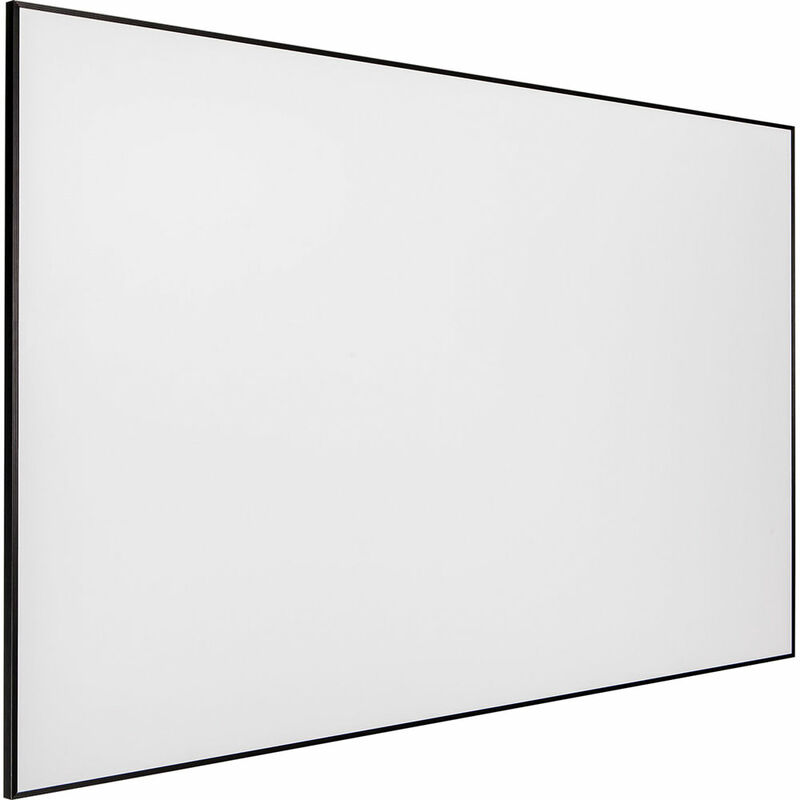 The black 254235 Profile 49 x 87" Fixed Frame Screen from Draper is a permanently tensioned screen, designed to create the clean, stylish, high-tech look of a flat-panel display. Its slender frame is less than 3/8" wide and 1-1/2" deep. 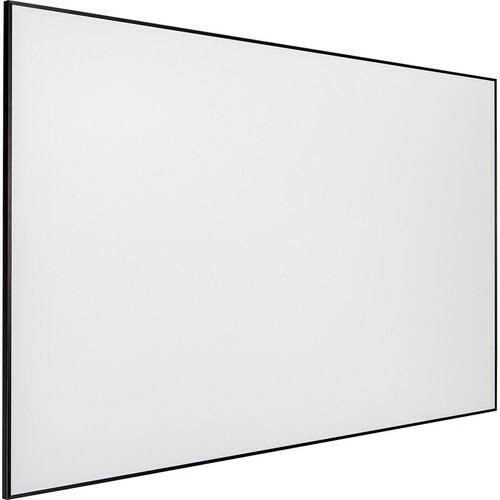 The screen features Draper's proprietary surface tensioning system to keep the viewing surface flat without puckering. The frame and surface assemble without snaps.